Even though you have visited the tourist centres of the island there are still a lot of interesting places to discover. In all of the villages on the island there is plenty to see and restaurants or shops that are very recommendable for their unique offer. If you live on this island as we do, you are constantly asked about the highlights, advice and local knowledge there is much of. 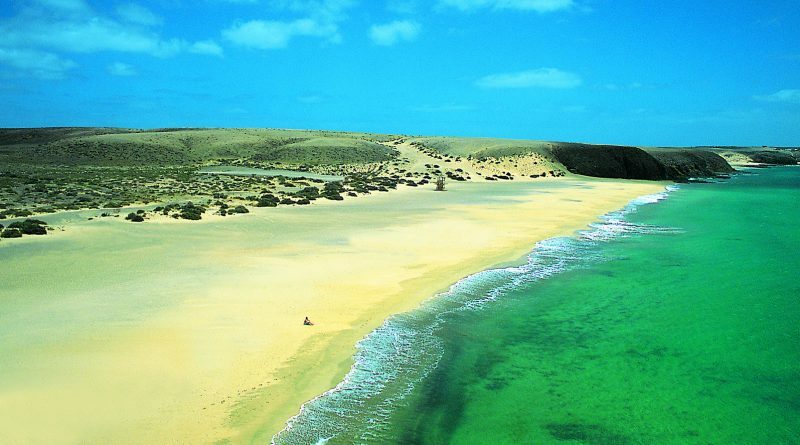 The idea of creating Lanzarote Plus was to give answers to all these questions. Great restaurants, special leisure offers or to get to know the island or typical craft shops and artists, on the following pages you will find lots of suggestions that you won’t find in other guide books. Whilst writing this book and listing our highlights we looked for quality, a connection to the island, special offers and a way to present them in the most attractive way. 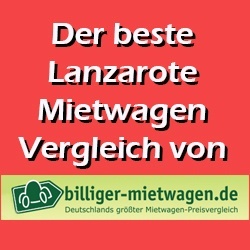 On our internet site www.lanzaroteplus.com you will always find the most up to date information as well as additional new offers. A regular visit is highly recommended.